Outlook Express was discontinued in 2003, but you may still have it installed on an older Windows system. It was replaced in Windows Vista by Windows Mail. 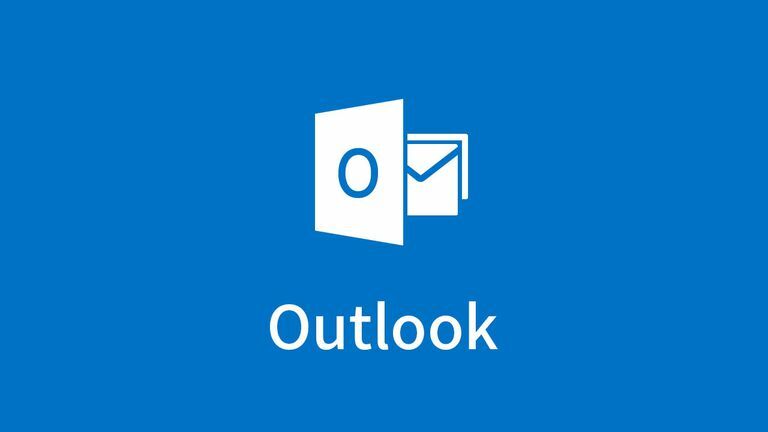 Many former Outlook Express users have since moved to Outlook. Learn how to block a sender in Outlook. If you are using Outlook Express on an older system, you can use these steps to block email from senders. This action stops all email from a specific email address. Click Yes to have all existing messages from the blocked sender deleted from the current folder.​ Future messages are blocked even if you answer No to the question to keep the existing messages. Outlook Express automatically adds the email address of anyone you block to your list of blocked senders. This feature only works with POP accounts, though. If you have an IMAP account, the messages from a blocked sender are not moved to the Trash folder automatically. Because people who send spam pick new email addresses often—sometimes for each junk email they send out—blocking a spammer's email address won't solve the problem. For this, you need a spam filter to protect your Outlook Express inbox from spam emails, incoming viruses, and malware.